Improve your content promotion by utilizing the following 2019 trends to improve your marketing efforts this year. Email Effectively – Email campaigns are the leading marketing tool to encourage followers to become customers followed by developing educational content (written or video). Email is the preferred method utilized by professionals for the purpose of doing business. Try not to flood the public by constant emailing. Emailing done right can work to foster your business/products. Email that is personalized, segmented and design for mobil applications, this will help to soar your connections to increase your business earnings. Personalization is Key – Each person who comes to you via social media are all different and require a different approach to acquire their business. Today, you can personalize the communication to each contact by using their name and directing emails that offer products/services you know will fit their needs. Studies have shown that people are willing to provide private information if they know it will be secure and that the benefits of doing this will give them better offers and discounts. Conversational Search Take Over – Now that we can speak into a device like Siri or Alexa in full sentences, searching for information has become easier. No need to search with key words in queries. Currently this method is more popular with the younger generation but over time all will be comfortable with using this method. Live Video Becomes a Priority – Businesses have increased their use of live video to spark their sales in 2019. Most consumers like the videos to be relaxed (unscripted) and in a natural video environment. B2B PR Belongs in Your Strategy – There are several methods to integrate business public relations that will increase the power of your brand’s scheme. 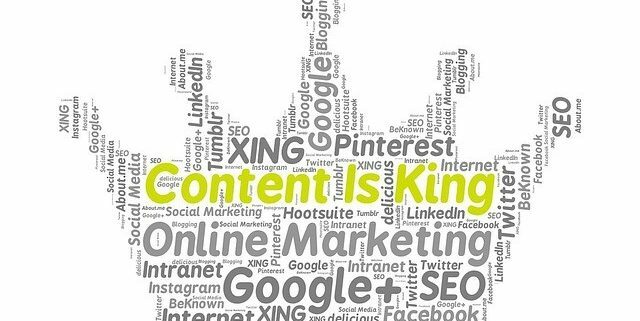 PR and content marketing share many of the same attributes, PR has provided and still does much of the content material for your brand/product. In 2019 incorporate more public relations type campaigns to your content marketing plan. Longer Content Takes a Back Seat – Blogs over 1600 words took a back seat to shorter versions in the past but have made a come back to favor longer blogs. Taking this into consideration staggering the length/balance of long and short blogs would mean a great deal to your consumer base and can meet every step in the buyer’s journey. Content Creation Increases Budget – Content creation takes in several methods such as video, webinar and ebook. There are several reasonably priced tools to assist you with adding to your content without breaking the bank. 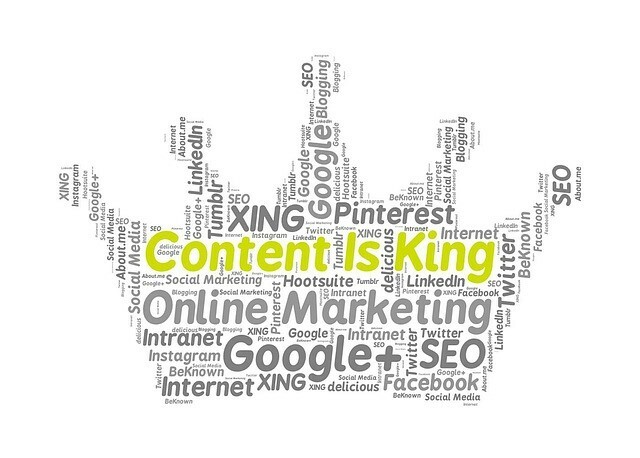 The aim is to increase you content coverage at the very least and try to stay abreast of your competition. Be willing to devote time and money in order to provide the best in content for your customers/viewers. Customer Conversations Need to Happen – Studies have shown that less than 50% of businesses have conversations with their customers. Websites that list your locations, products with descriptions, can place an order and be paid for all online is diminishing the time of live conversations. Web analytics can only get you so far. Conversations are a must if you want to stay ahead of your competition and more importantly your field and what needs are yet to be met. Paying attention to and implementing enhanced contents to your marketing efforts can boost your marketing strategies from the diminishing stats they are now to a flourishing of new and referred customers.